My Home → Unified Communications → Collab & SaaS: New UC Magic Quadrant Replacement? In January, Gartner ended its Unified Communications and Contact Center Infrastructure Magic Quadrant. Until recently, the report had focused on on-premises UC solutions, and thanks to the growing trend of enterprises moving to the Cloud, Gartner threw in the towel on the premises-based UC and CCI MQ. Instead, businesses must rely on their UC market guide. What we stand to lose from the retirement of Gartner’s UC MQ report are the four quadrants. The quadrants segmented market leaders to help those looking to invest in on-premises telephony find an established UC provider. If there is a new report, it will likely reflect the countless enterprises making the shift to the Cloud. The report could also place a heavy emphasis on collaboration tools like Slack and Microsoft Teams. 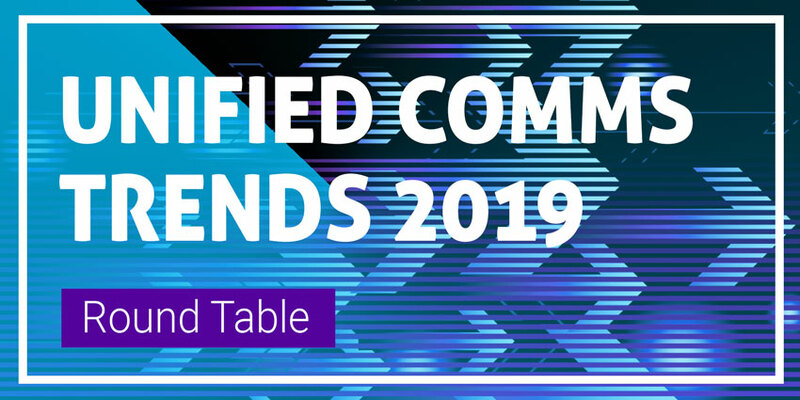 As we usher in the end of the of Gartner’s on-premises UC and CCI MQ, the research firm should release an updated report that evaluates the full UC provider landscape. 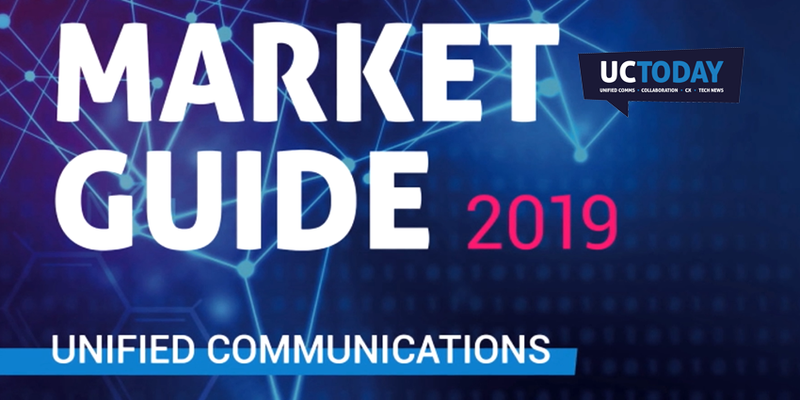 The updated market guide, unlike the previous MQ, could very well focus on the increasing number of enterprises migrating to the Cloud. This will inevitably provide a more accurate overview. As premises-based infrastructure become less relevant, companies are switching to software solutions. Such tools cater to customers while offering flexibility and scalability. 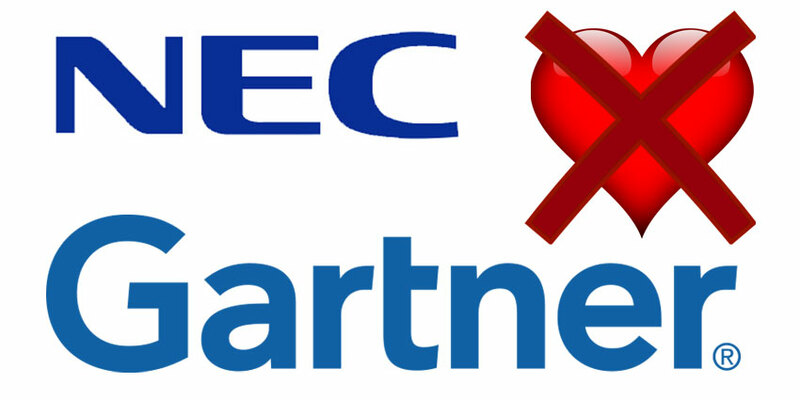 Gartner took note of this notion and retired its UC MQ report. Think of the 2019 UC market sort of like a fine-aging cheese, it isn’t molding, rather maturing for more refined customer experiences. Enterprises are today, looking for convenience across the board. As they realize the benefits of transitioning to the Cloud and how it improves CX, they are achieving smoother management workflows and reducing operating costs. Because Cloud migration also offers self-service options, bundles, and reliability, the move only makes sense. Furthermore, there’s been speculation that a new report would feature emerging technologies like Artificial Intelligence, Chatbots, and Contextual Communications. Can Gartner capture the true nature of UC? 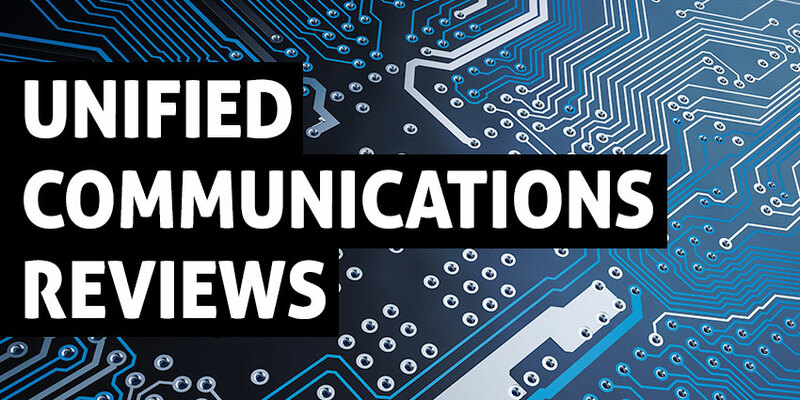 Unified Communications continues to fragment, and businesses keep adding capabilities like instant messaging for real-time comms. What a revisited report may ultimately do, is showcase how the workplace now demands a combined approach for richer customer experiences and productivity. Though it seems premises-based offerings have reached full maturity, there is no shortage of emerging players in the Cloud market. As the Cloud merger persists, there would still be a need for the inclusion of hybrid solutions in any further reports from Gartner. This will address enterprises that have on-premises telephony and those that have made a full Cloud transition. Organizations remain on a journey of Digital Transformation, and an updated Gartner report would be an attempt at reflecting the metamorphosis. After all, the overarching desire of UC is to enhance the communications for everyone and to create a seamless omni-channel experience while improving CX. If the report succeeds in capturing the entirety of the UC market, and in giving enterprises insights into the vendor/service provider market – Gartner will have done its due diligence. Presently, there remains a myriad of unanswered questions about the future of Gartner’s report after its retirement in January. Time will be our biggest indication as to the true nature of its newfound revelation of the UC marketplace. Which providers will make the final cut? Is there to be a replacement for the UC & CCI MQ? Give us your take in the comments section.